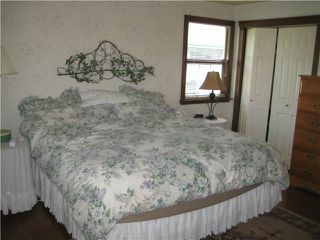 Lovely rancher with tons of character. 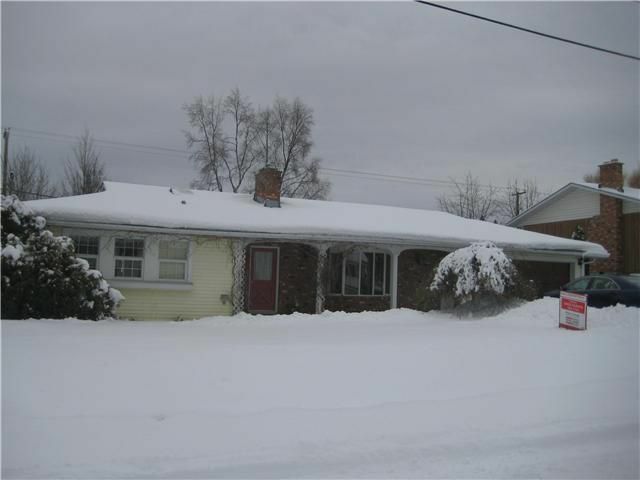 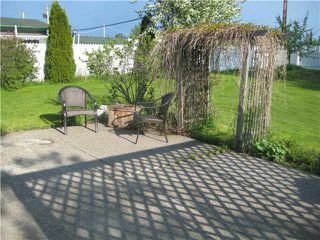 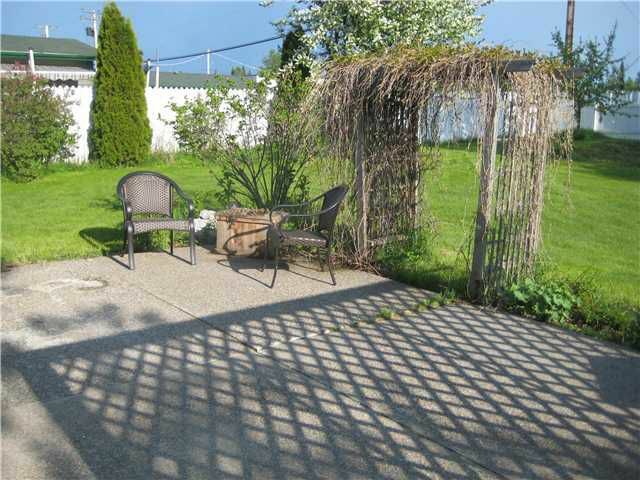 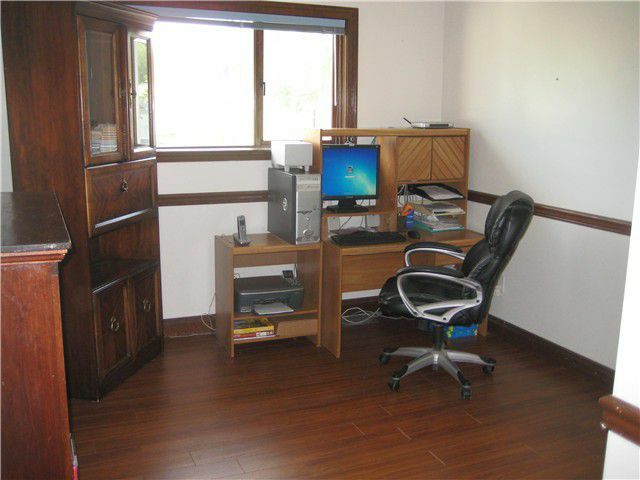 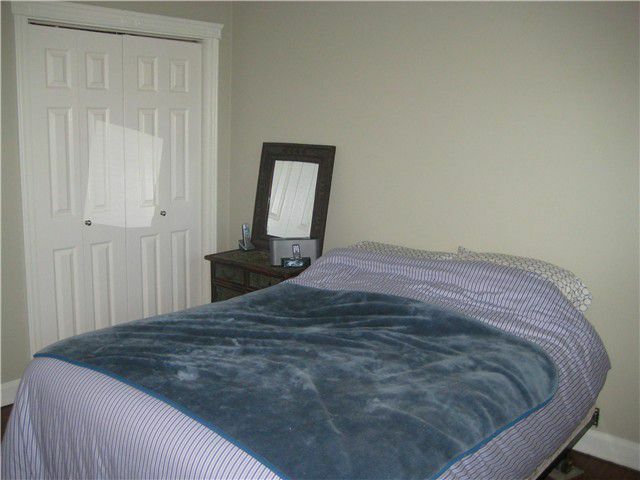 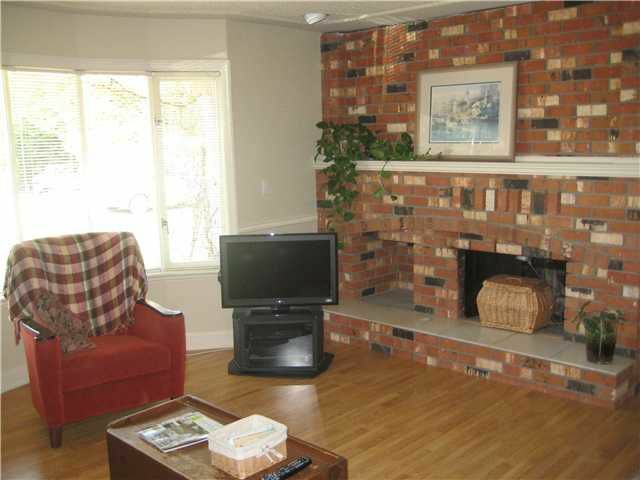 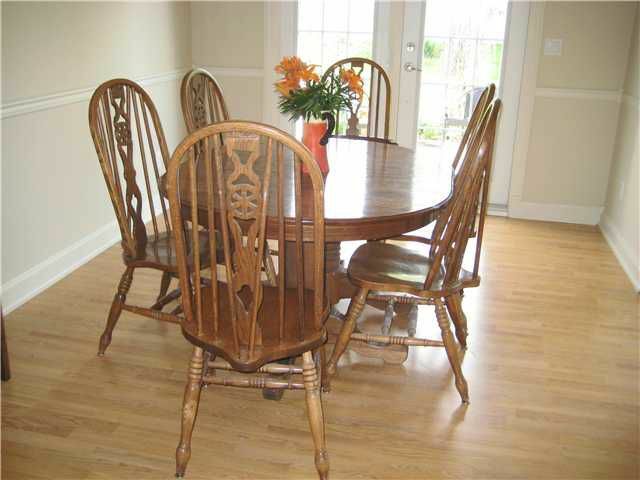 Very spacious rancher w/ 3 large bedrooms up, one down, 3 full bathrooms. 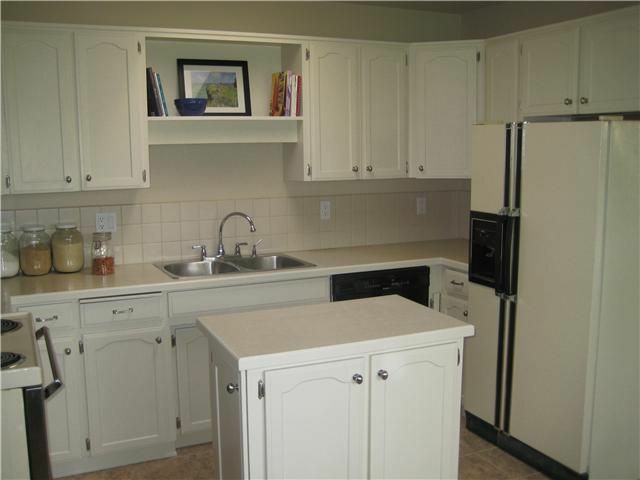 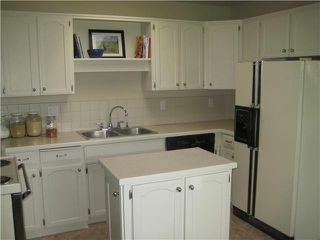 Kitchen with breakfast area & separate dining room.Main floor laundry. 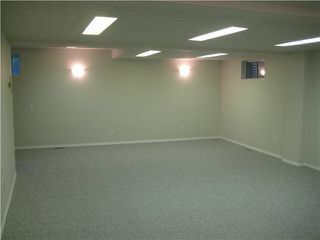 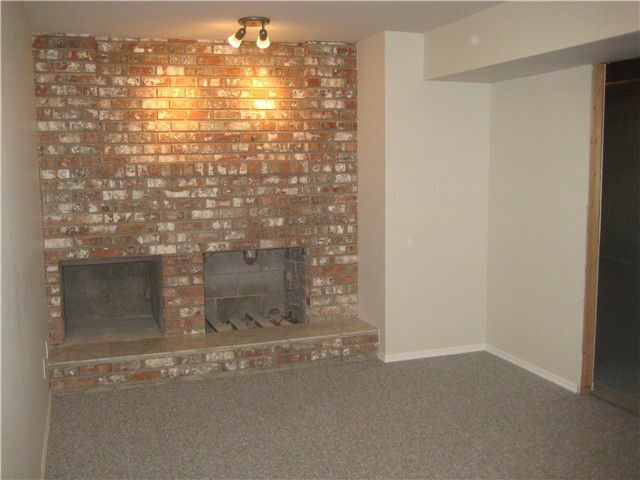 Basement has a huge rec room w/ more thanenough room for a pool table. Plus there is an extra unfinished area to do with as you choose. 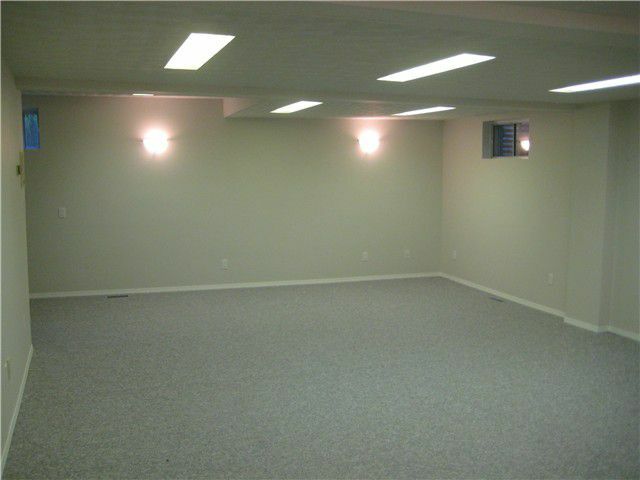 Attached double garage and backyard access.